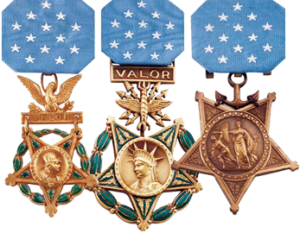 There are two Service Cross awards for World War I: Distinguished Service Cross (Army) and the Navy Cross (Navy, Marine Corps and Coast Guard). Just over 1,800 Navy Cross recipients. You will find the full citation of each recipient listed on these pages in alphabetical order.